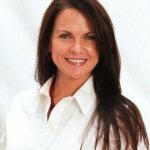 I highly recommend NuVet products. This is my NuVet Joint and NuVet Plus Review. 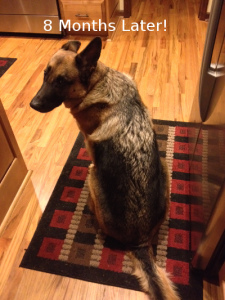 I use NuVet and have seen it work wonders on my German Shepherd. For coat and skin issues related to allergies and discomfort from hip dysphasia, this product has done what it says it will do. I use to have to keep Kyra, my German Shepherd, shaved with a 7 blade during allergy season and on steroids prescribed by a vet. 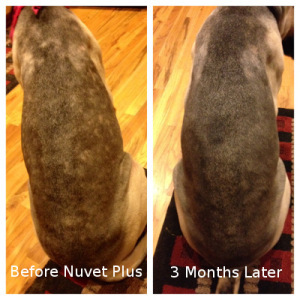 With NuVet Plus She no longer gets the hot spots and severe itching. I have been able to take her off the steroids and control the itching with just regular baths. Her skin and coat are beautiful again! In addition to that she was diagnosed with mild hip dysplasia when she was 2 yrs old. She is 7 now. She loves to play frisbee, but last year I noticed that when she returned from fetching the frisbee, especially if she jumped or slid for it she would come back favoring her hind leg… already seeing the results from the NuVet Plus on her skin and coat I decided to give the NuVet Joint a try. The results were remarkable! Even her vet is impressed and can not deny the results! She can chase the frisbee as many times as I will throw it! I love the product and highly recommend it.